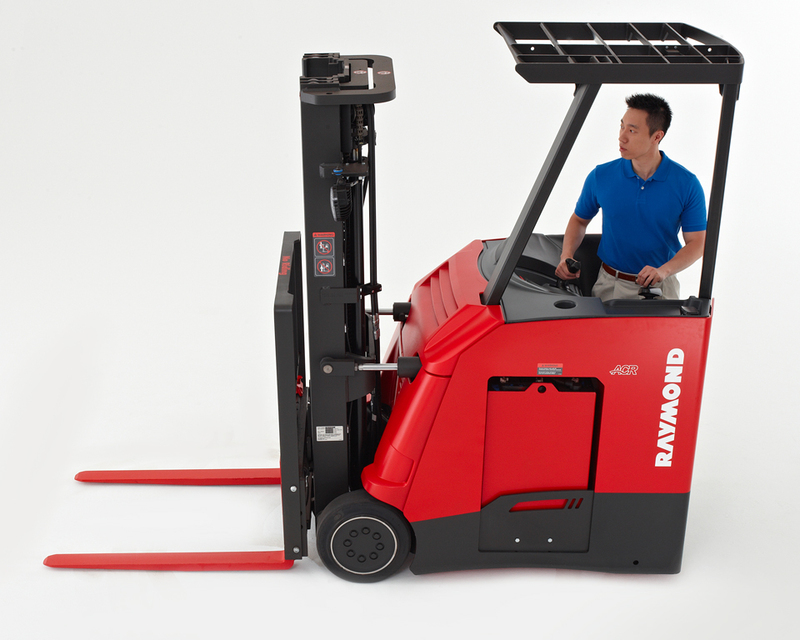 Raymond Stand-Up Counterbalanced Forklift — Brownlie Design, Inc. 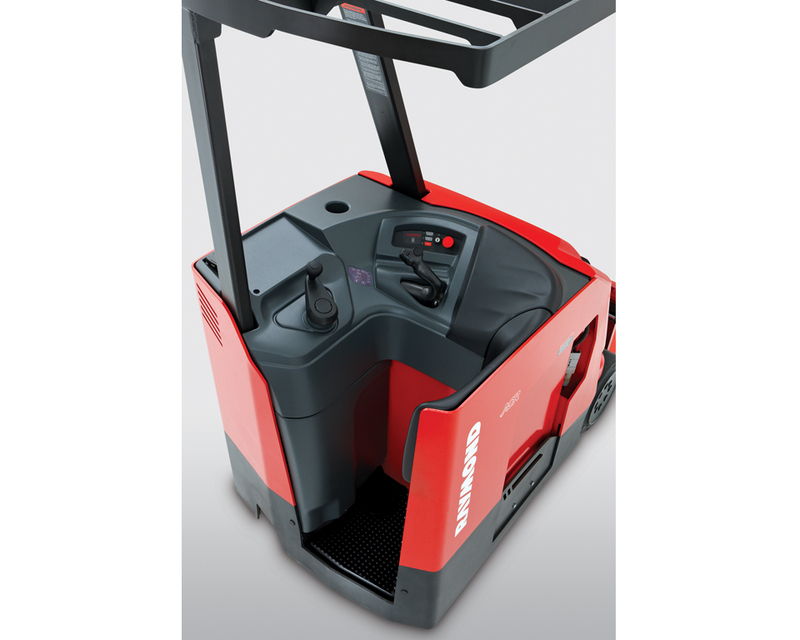 The industrial designers at Raymond Corporation and Brownlie Design collaborated on the redesign and 3D CAD documentation for Raymond’s Stand Up Counterbalanced Forklift. The team worked together to develop a new appearance based on the Raymond brand language. 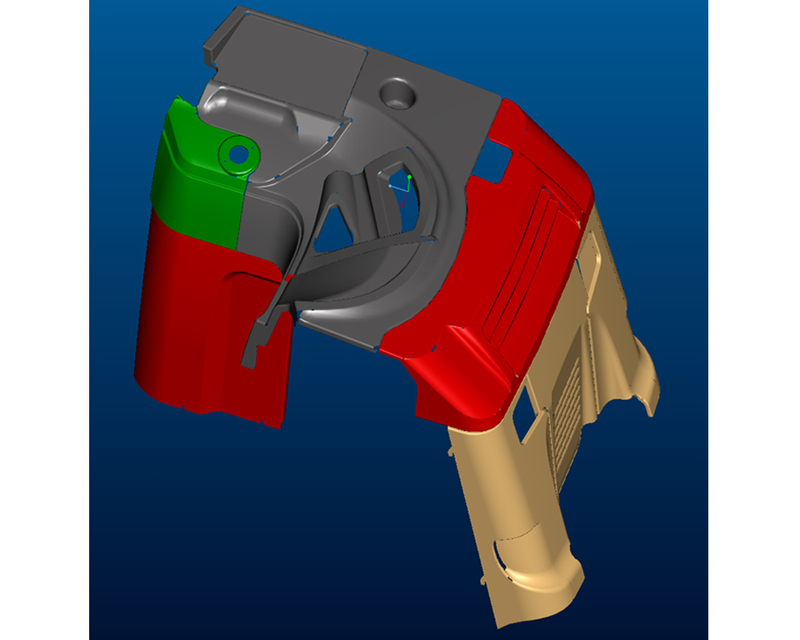 The critical step was the modelling of the design in Pro/E: capturing new forms within the operator space without violating established ergonomic surfaces. 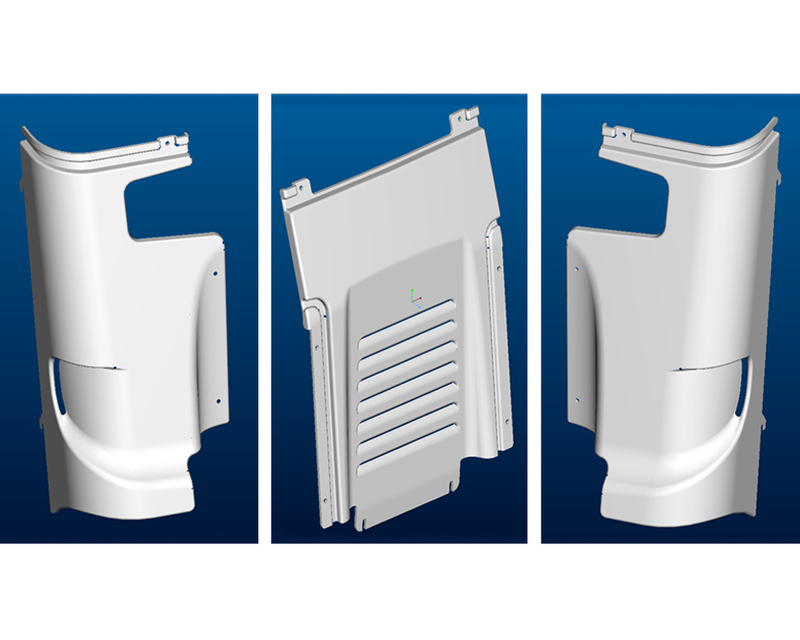 The result was a next generation product with best in class appearance, performance, comfort, and safety.